Using Precision Mold Removal means you are working with Raleigh’s top mold inspection and remediation specialists. 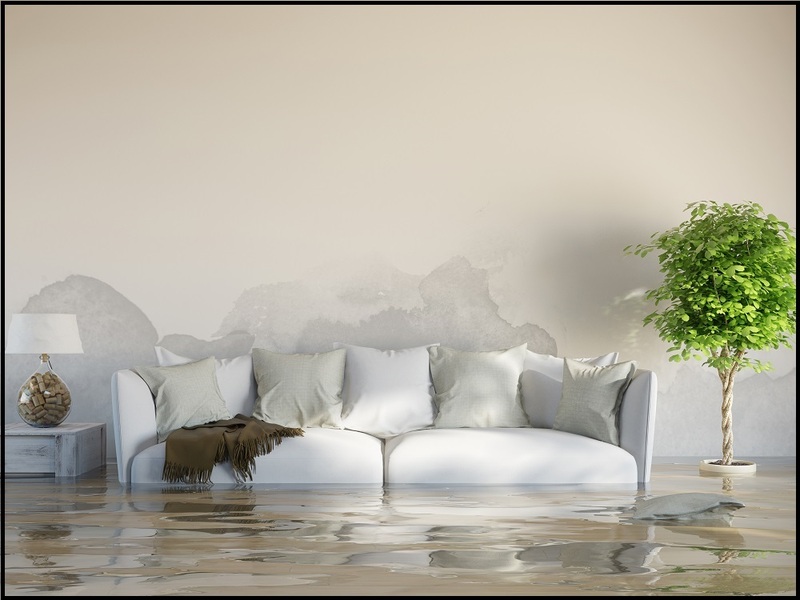 Whether you need mold inspection, mold remediation or water damage restoration, our local contractors ready and waiting. Simply call or fill out the form below! We can typically provide 1-hour response time, 24 Hours a day – 7 days a week. Hundreds of our satisfied Raleigh clients are now enjoying a clean and safe environment in their home or business, thanks to us. We offer professional mold inspection and mold removal in the city of Raleigh! Our business and website exists to provide you with accurate information regarding mold inspection and mold removal services and cost, in Raleigh. If you don’t find what you are looking for on our site, just give us a call. We are always happy to provide a no-obligation consultation over the phone. How Well Does Mold Grow In Raleigh? 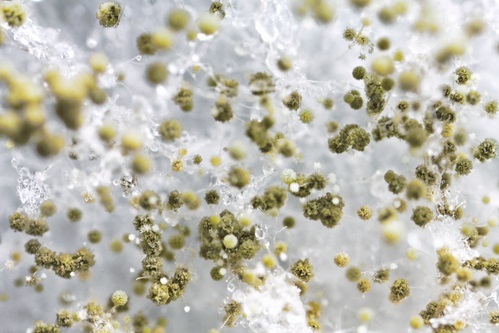 Unfortunately, humid climate is ideal for mold to grow and thrive. 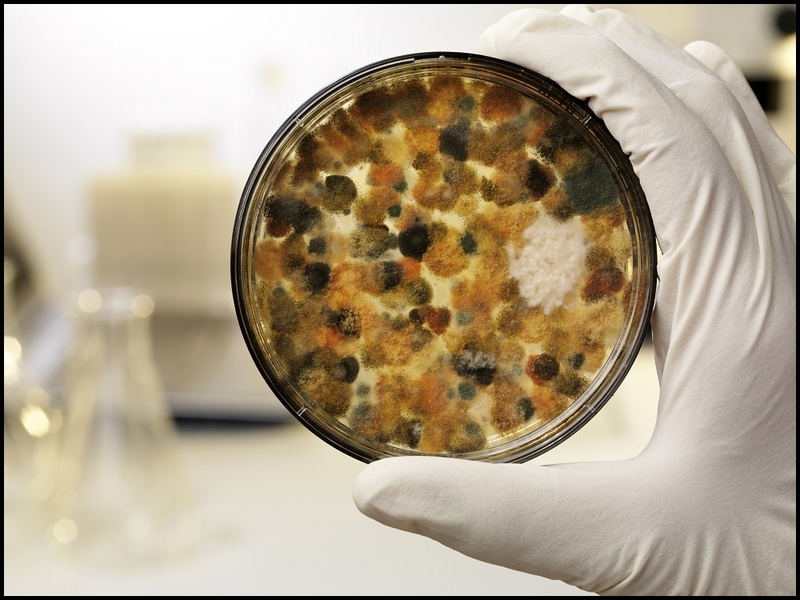 Mold can grow on almost any surface, so it is critical to be proactive about mold prevention and treatment. How Much Should I Expect to Pay for Raleigh Mold Removal?